The Russian president has ordered to award Russian medics killed in Syria and to provide aid to their families. MOSCOW (Sputnik) — Russian President Vladimir Putin has ordered the Defense Ministry to posthumously award Russian medics killed in Syria and to do everything to help their families. "Risking their lives, Russian servicemen are doing everything to help the Syrian army in the fight against terrorists in order to save the lives of civilians," Putin said at a meeting with senior Russian officers and prosecutors. "You know, on December 5 military hospital medics — sergeants Nadezhda Durachenko and Galina Mikhailova were killed on their post. Yesterday Col. Ruslan Galitsky died in Syria after a serious wound sustained the day before as a result of shelling by terrorists," he said. 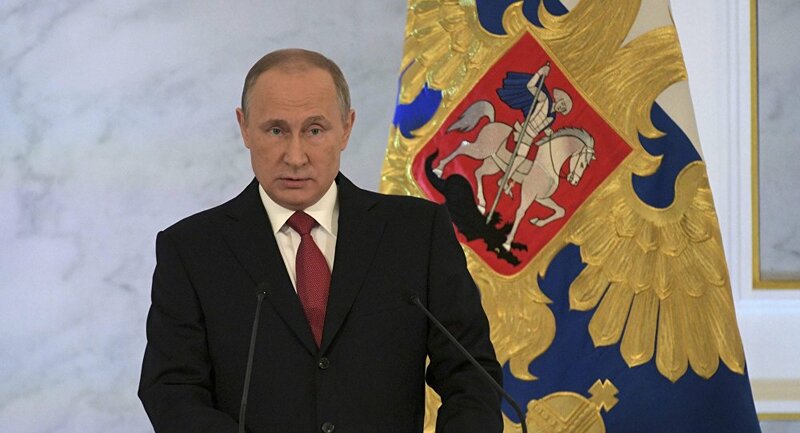 "I am asking the Defense Ministry to present state decorations to all our comrades and to do everything to support their families at the difficult moment," Putin said.